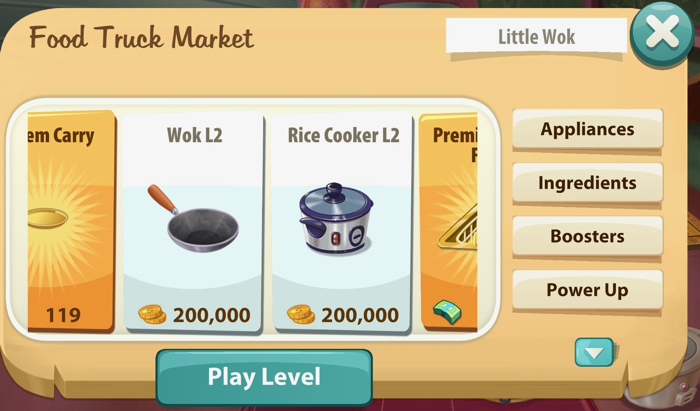 Little Wok requires players to learn a batch of new recipes. 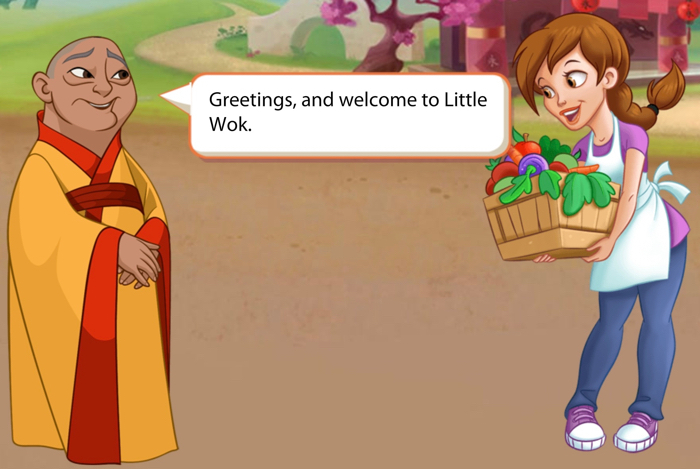 Monk: Greetings and welcome to Little Wok. Pepper: What a beautiful place! I’m ready to learn as many new recipes as I can. 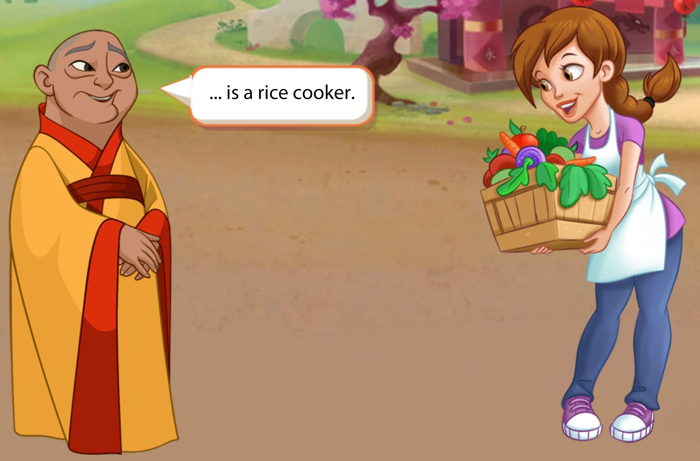 Monk: …is a rice cooker. 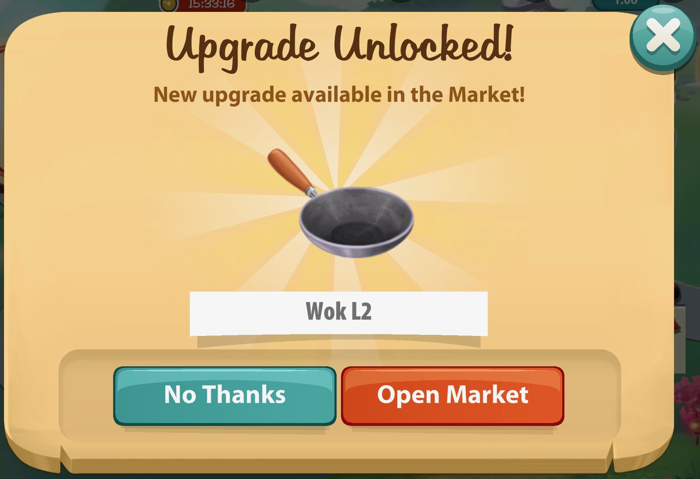 Players must purchase the Wok before they can start Little Wok. It costs 100,000 coins. 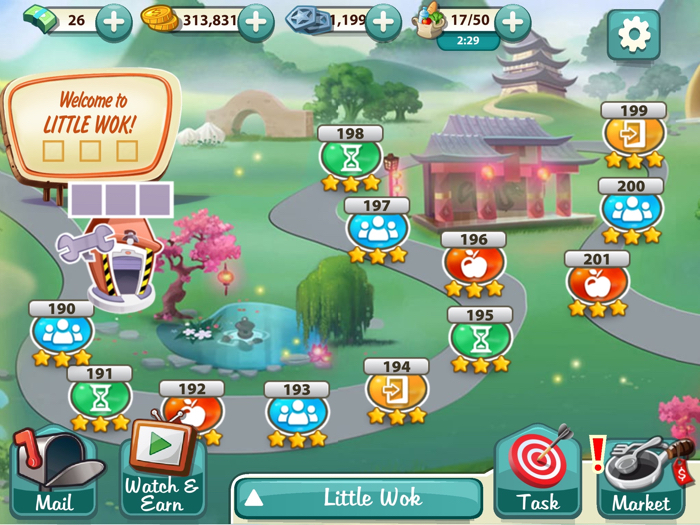 A player that doesn’t have that amount of coins can go back to previous towns, play some of those levels, and earn more. 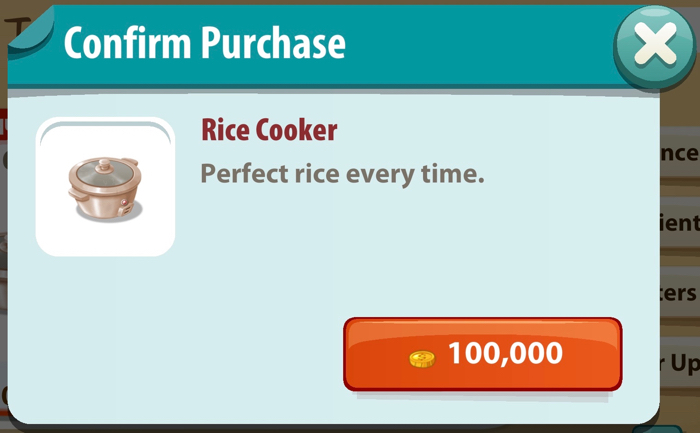 Players must also purchase a Rice Cooker before they can start Little Wok. It cost 100,000 coins. 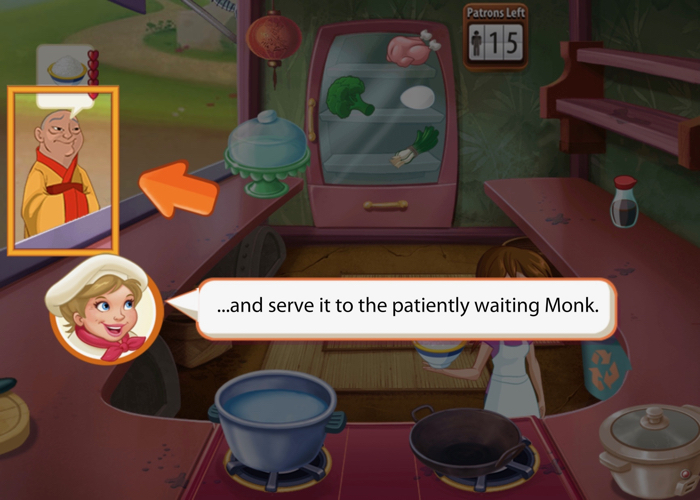 Chef Crisp provides a tutorial for the player about a unique thing that happens when players serve food to the Monk. Chef Crisp: Welcome to Little Wok! 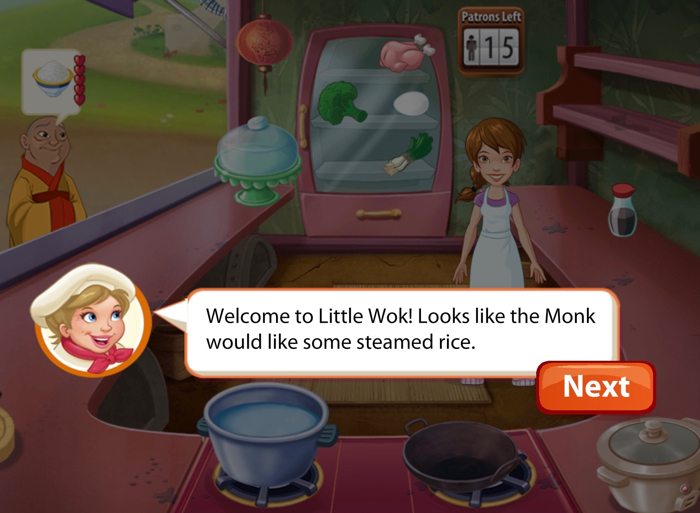 Looks like the Monk would like some steamed rice. 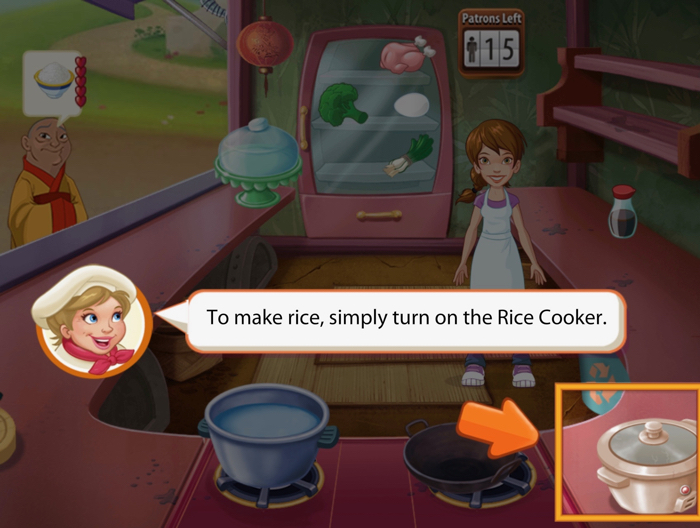 Chef Crisp: To make rice, simply turn on the Rice Cooker. Chef Crisp: It’ll just take a moment. 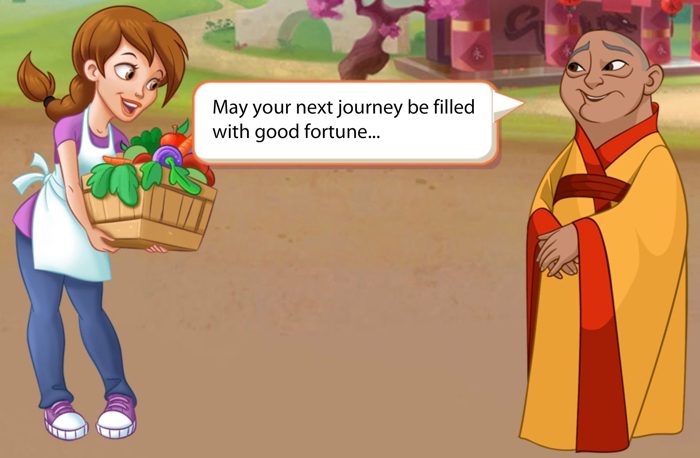 Chef Crisp: …and serve it to the patiently waiting Monk. 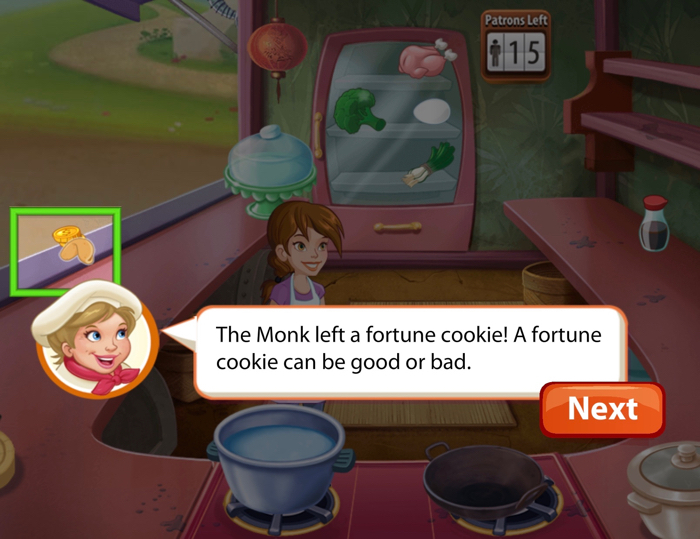 Chef Crisp: The Monk left a fortune cookie! A fortune cookie can be good or bad. 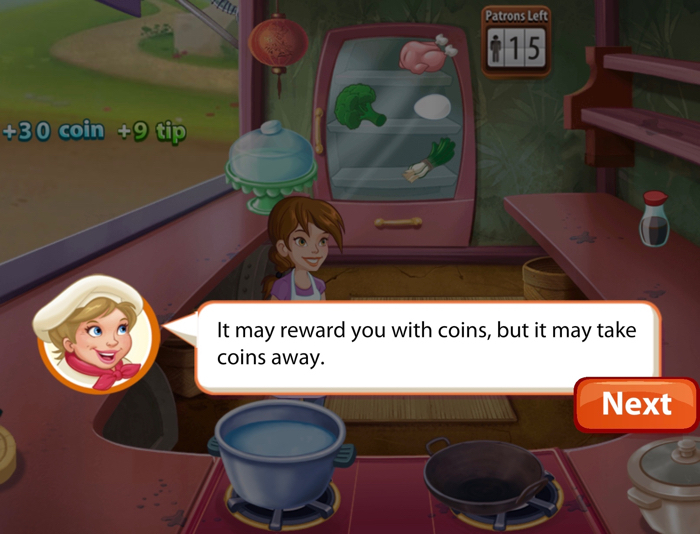 Chef Crisp: It may reward you with coins, but it may take coins away. Chef Crisp: It’s up to you whether or not to pick it up… good luck! I got three stars on Level 190. 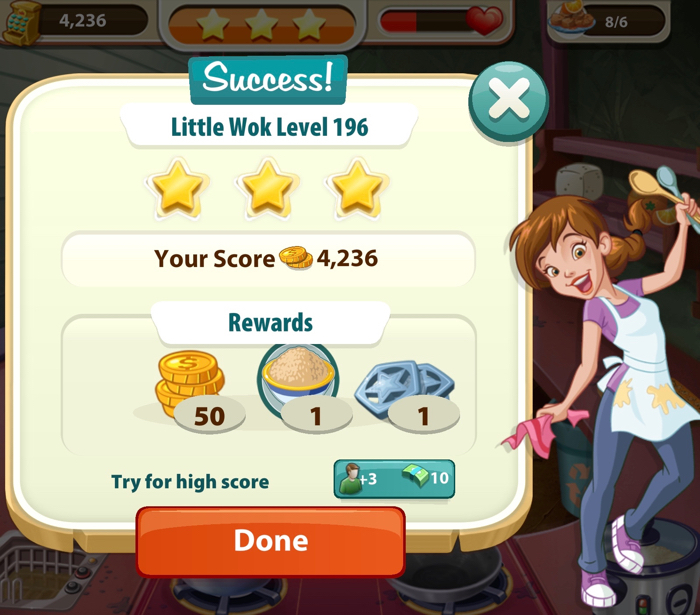 It is the first level in Little Wok. A few new recipes appeared in Level 191. I got three stars on Level 191. One new recipe was added for Level 192. I got three stars on Level 192. 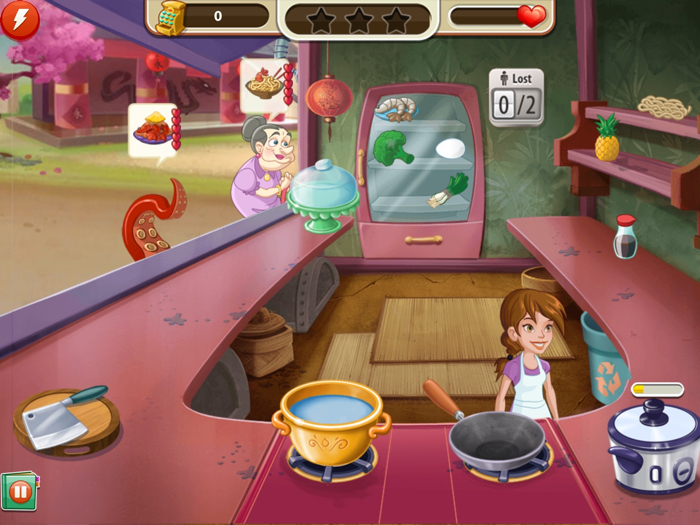 Players had to serve at least three Vegetable Delight dishes in order to complete this level. 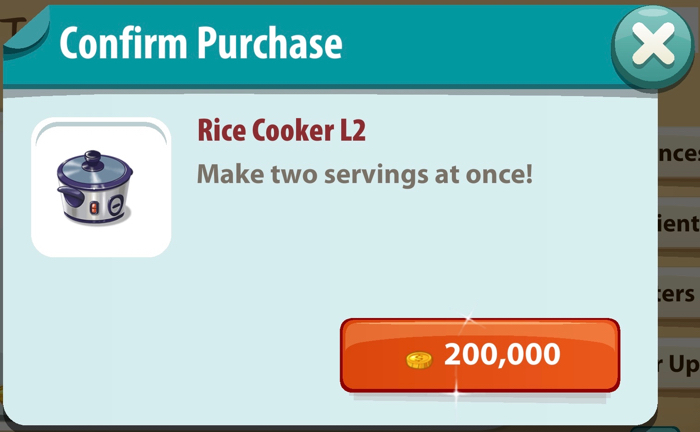 I bought the Rice Cooker Level 2 before starting Level 193 for the first time. It cost 200,000 gold. The advantage of leveling up the Rice Cooker is that it will produce two servings of rice instead of just one. Another new recipe was added in Level 193. I got three stars on Level 193. 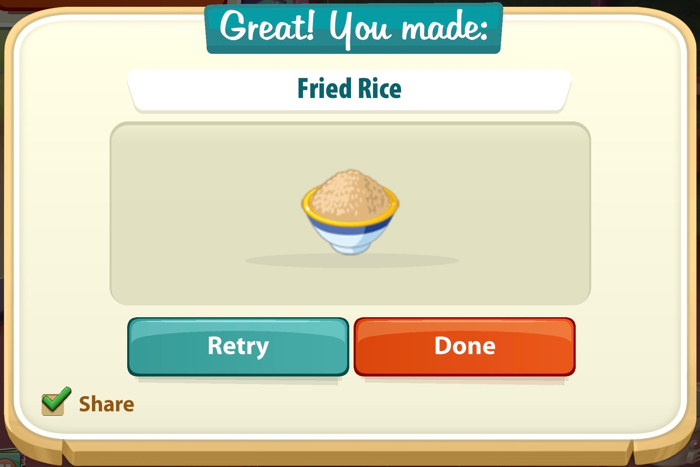 Another new recipe was added for Level 194. Monk: You know, my own training is focused on savoring the present moment. 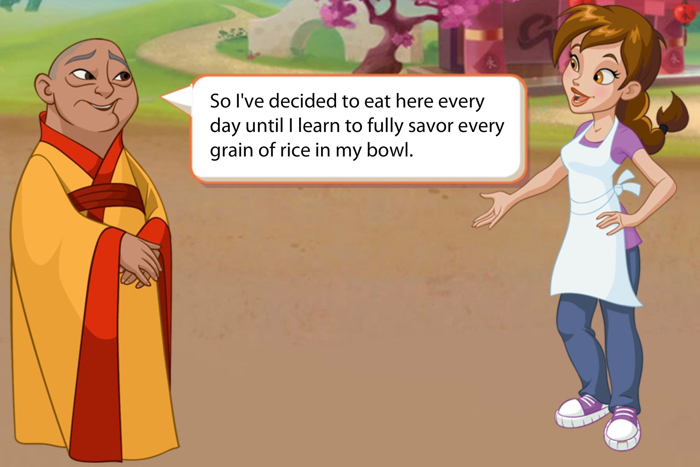 Monk: So I’ve decided to eat here every day until I learn to fully savor every grain of rice in my bowl. 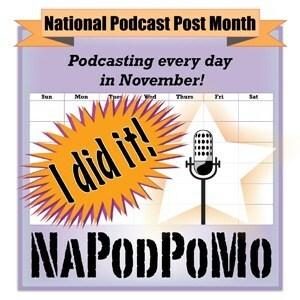 Pepper: Sounds like a delicious daily discipline to me! I got three stars in Level 194. One more new recipe for Level 195. I got three stars on Level 195. The new recipe that appeared in Level 196 was fun to make. To make this recipe, you put the chicken on the cutting board near the fryer. Throw it in the fryer after it is chopped. Put an orange and some soy sauce into the bowl. Then add the chicken when it is done. I got three stars in Level 196. 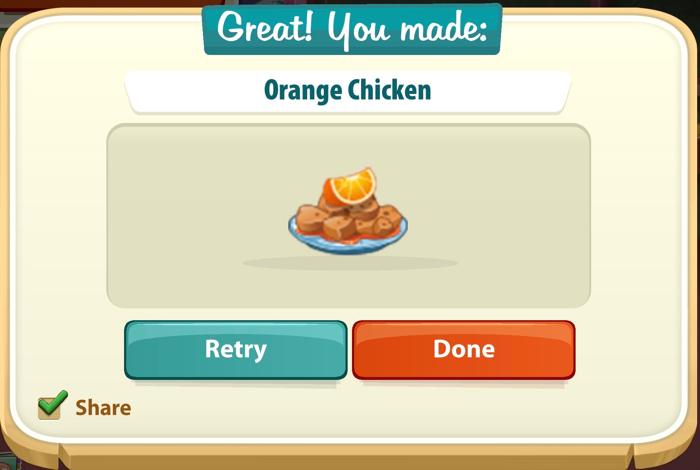 Players had to serve at least six Orange Chicken dishes in order to complete this level. The new recipe that appears in Level 197 is useful. Learn how to do this one, and you will have the skill to do the next new recipe. The two are very similar. For this recipe, players need to make a wonton. Throw it into the pot and toss in a leek. I got three stars in Level 197. 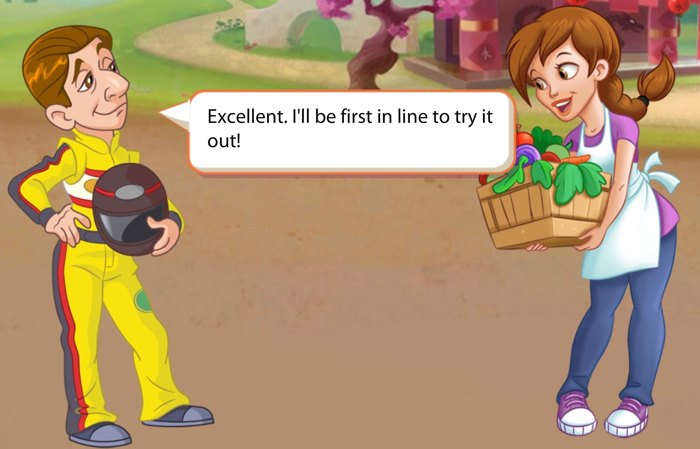 Racecar Driver: I was racing down the highway and caught the smell of fresh kebabs in the air. Racecar Driver: I just had to stop to see where it was coming from. Pepper: Good timing! 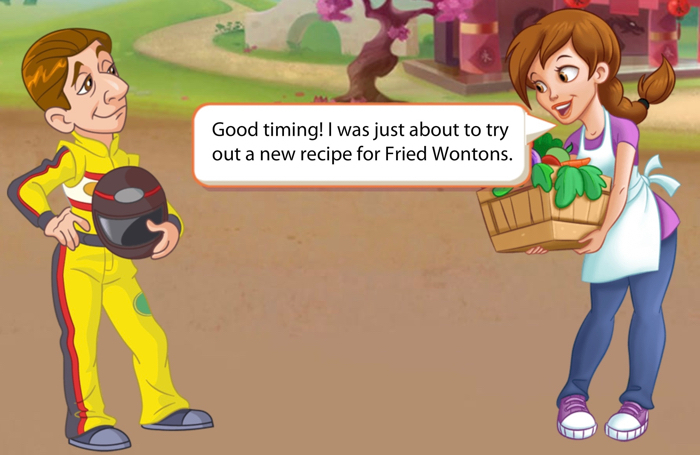 I was just about to try out a new recipe for Fried Wontons. Racecar Driver: Excellent. I’ll be the first in line to try it out! The new recipe for Level 198 is Fried Wontons. I got three stars in Level 198. Level 199 is difficult. Players can only use up to 2 customers. Once the second customer leaves, players can continue to serve the ones that are still there, but will not get any more. 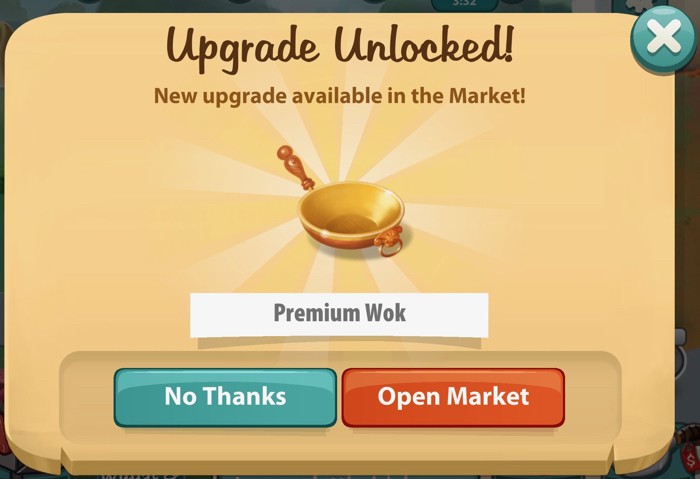 I can’t remember exactly when the game allows the player to upgrade the Wok. It costs 200,000 coins. 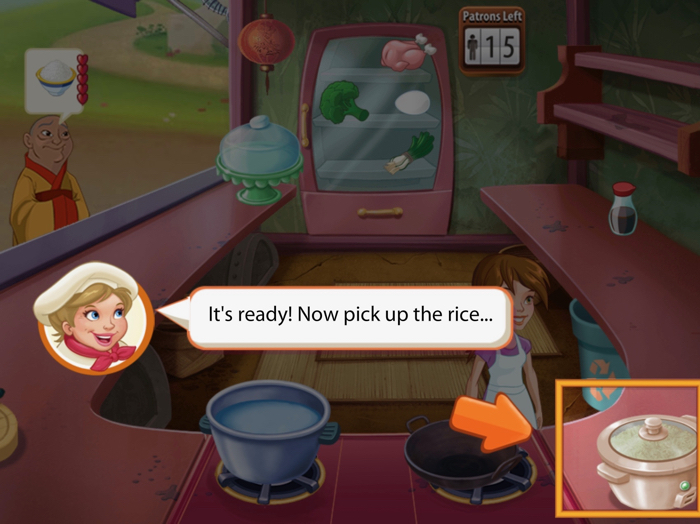 It cooks food a little faster than the one the players automatically start with. At some point, the game lets player purchase the Premium Wok for 39 Kitchen Cash. I never bothered to do this. I got three stars on Level 199. The new recipe for Level 200 is Shrimp Lo Mein. I got three stars on Level 200. 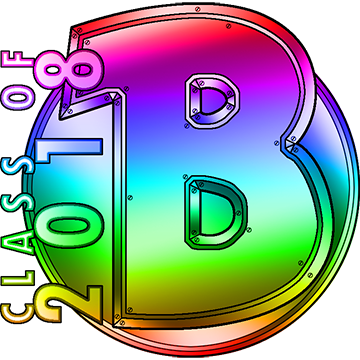 I got three stars on Level 201. 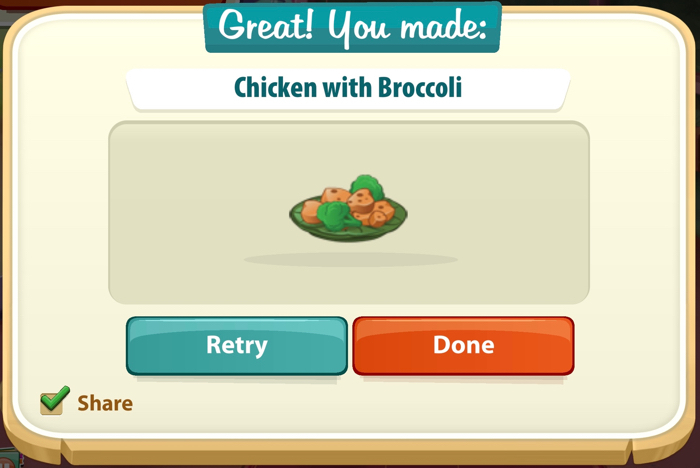 Players must serve at least three Chicken with Broccoli dishes in order to pass this level. Level 201 is the last level in the first half of Little Wok. Here is what the first half of Little Wok looked like when I was done with it. 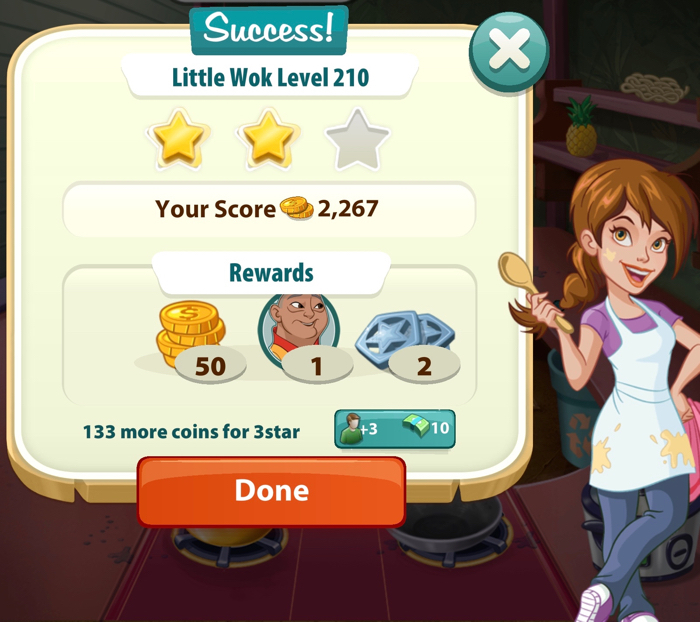 There is a Token Gate that blocks the player from going directly into the second half of Little Wok. 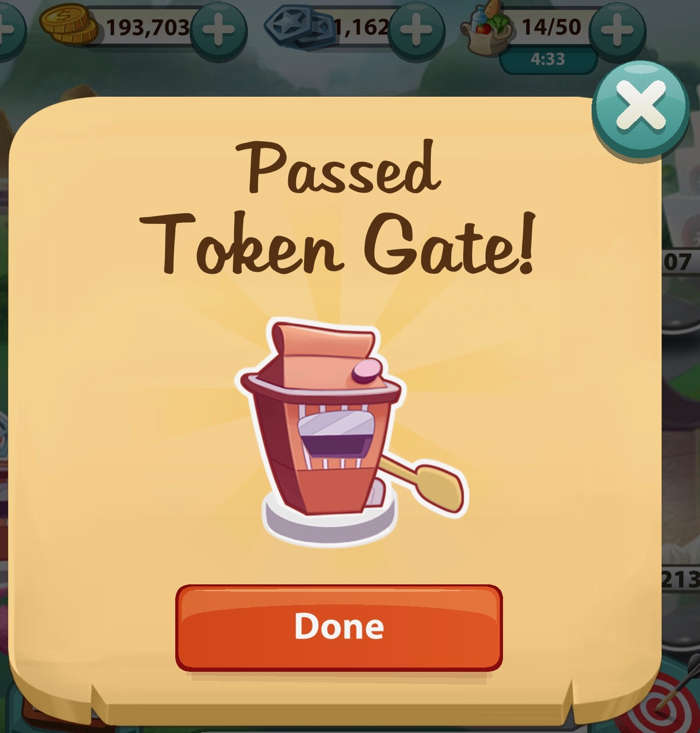 I had plenty of Tokens, so this wasn’t a problem. 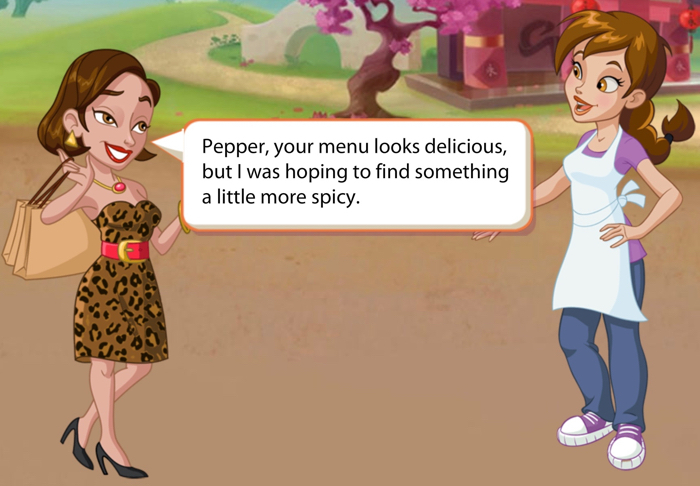 Fashionista: Pepper, your menu looks delicious, but I was hoping to find something a little more spicy. Pepper: Great idea. 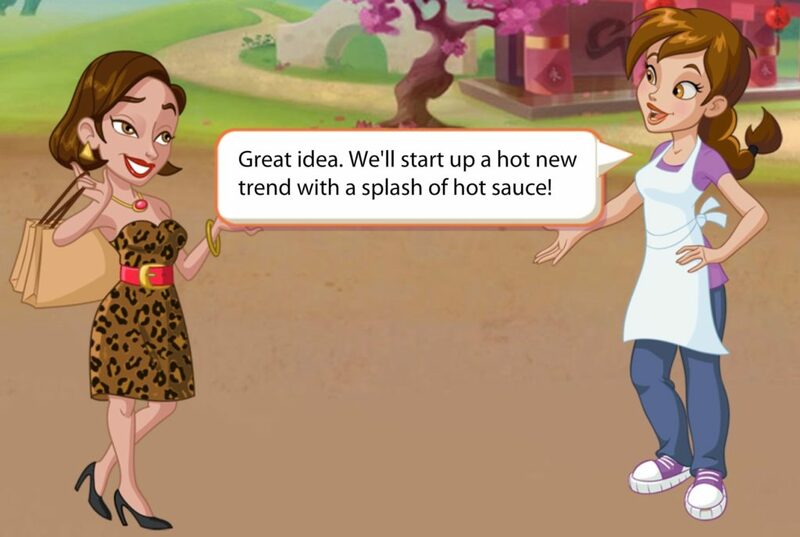 We’ll start up a hot sauce trend with a splash of hot sauce! The new recipe for Level 202 is Szechuan Chicken. I got three stars on Level 202. 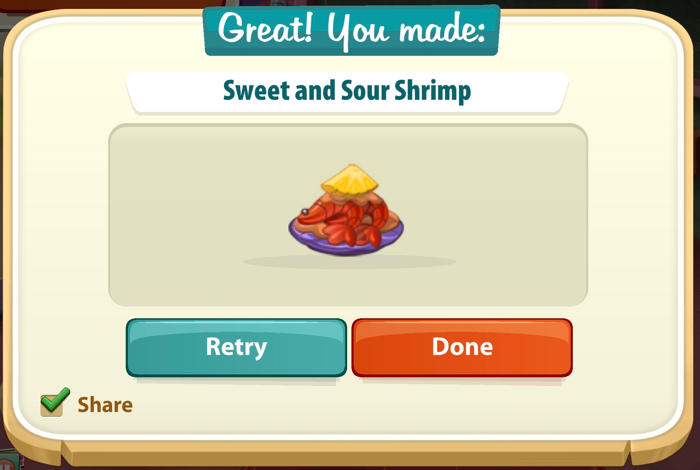 The new recipe for Level 203 is Sweet and Sour Shrimp. 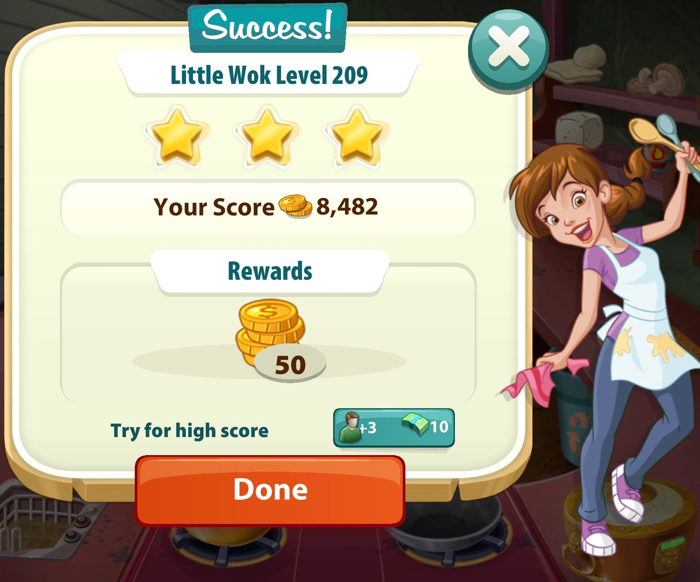 I got three stars on Level 203. The new recipe for Level 204 was Egg Foo Young. I got three stars on Level 204. This level ends when the player loses two customers. As before, it is still possible to serve whatever customers are left. 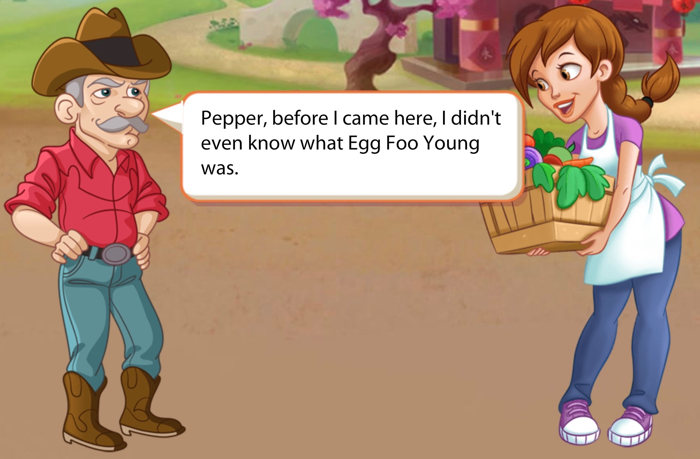 Cowboy: Pepper, before I came here, I didn’t even know what Egg Foo Young was. 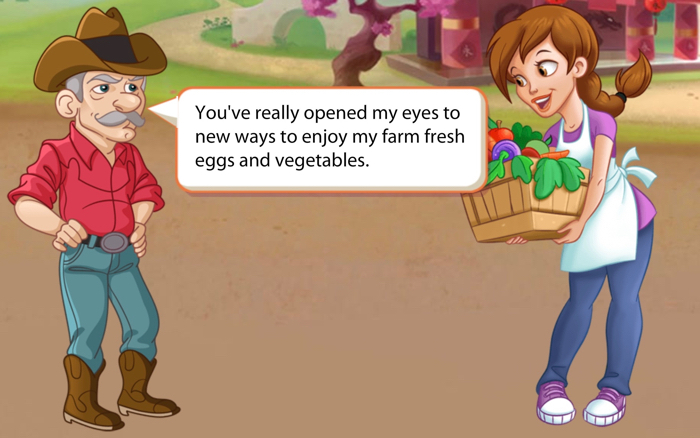 Cowboy: You’ve really opened my eyes to new ways to enjoy my farm fresh eggs and vegetables. Pepper: That’s my dream, to spread the joy of cooking and eating new things! 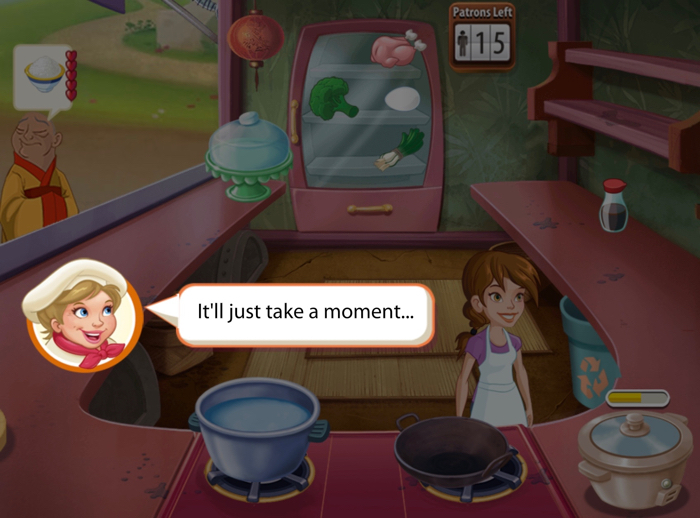 Kitchen Scramble has a message. 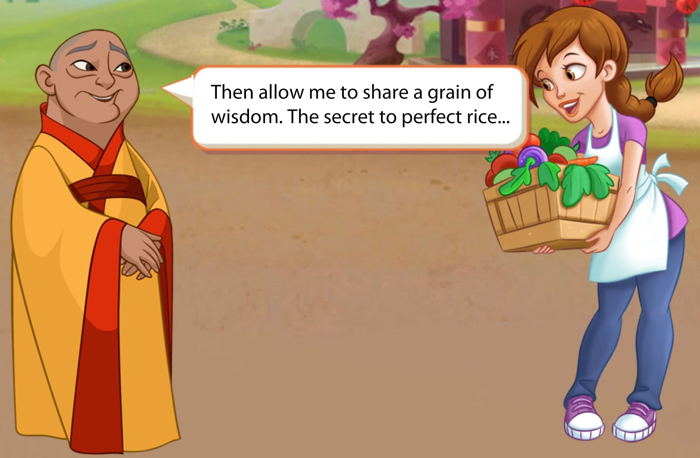 The characters often emphasize that fresh foods are superior to processed foods. 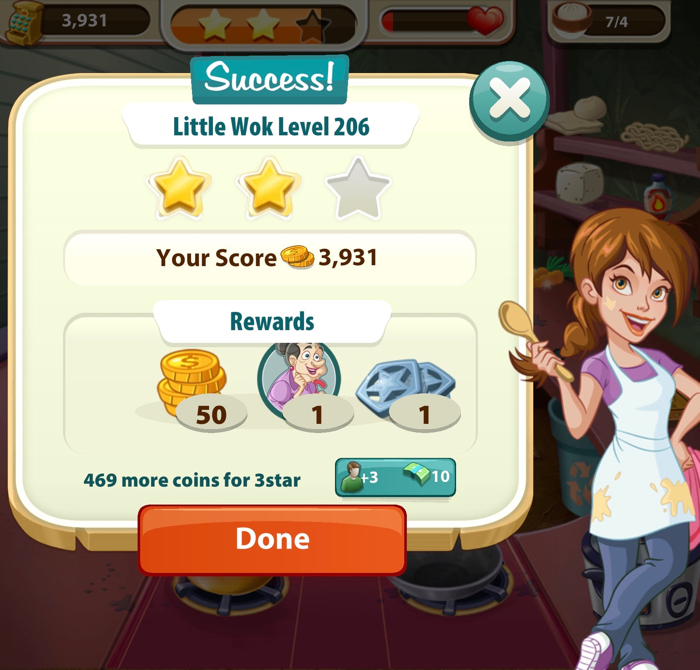 I got three stars in Level 205. The new recipe for Level 206 is Steamed Pork Bun. I only got two stars on Level 206. It wasn’t easy! 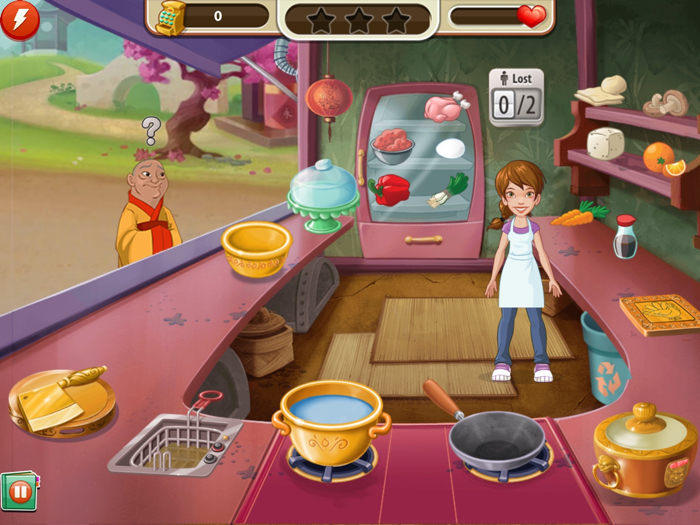 Players have to serve at least four Steamed Pork Buns in order to pass this level. 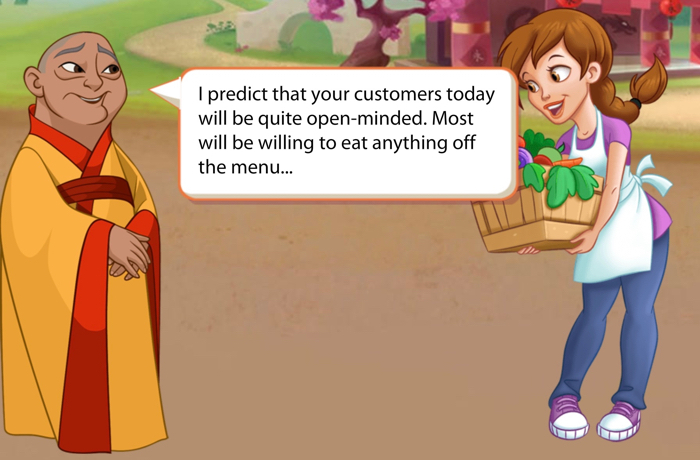 The game doesn’t always give players enough customers who order that dish. 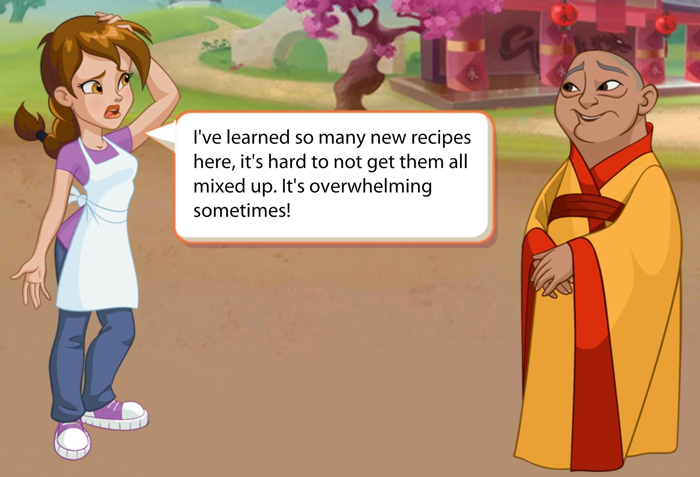 Pepper: I’ve learned so many new recipes here, it’s hard not to get them all mixed up. It’s overwhelming sometimes! Monk: Don’t despair. 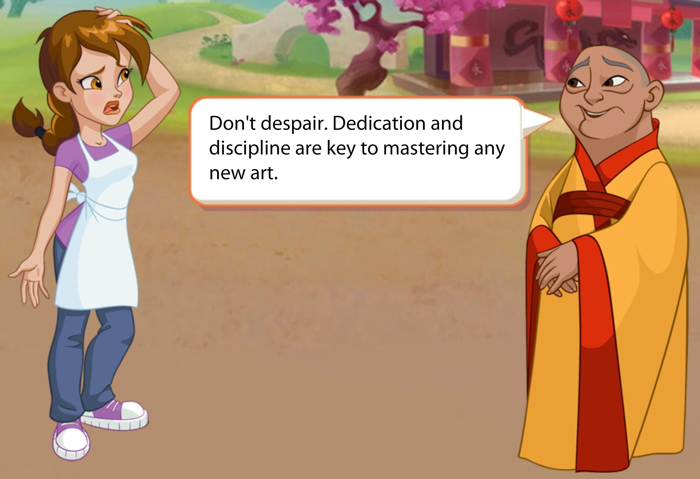 Dedication and discipline are key to mastering any new art. 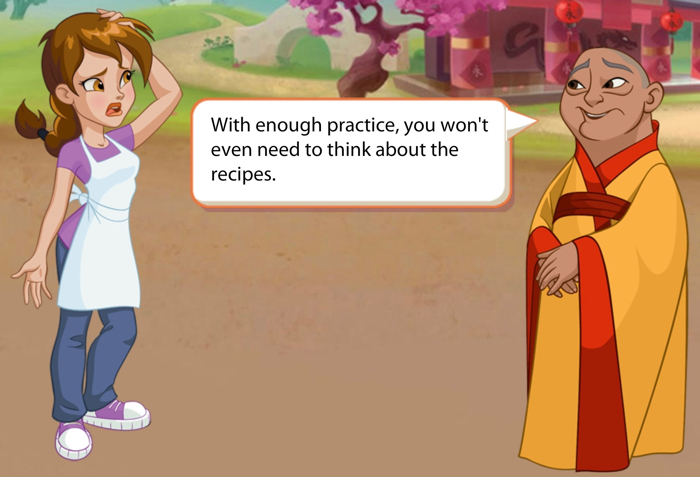 Monk: With enough practice, you won’t even need to think about the recipes. Pepper: You’re right. 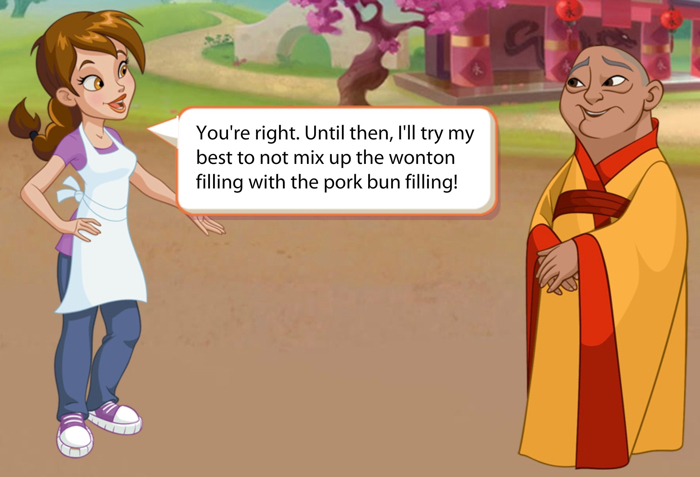 Until then, I’ll try my best not to mix up the wonton filling with the pork bun filling! The new recipe for Level 207 is Ma Po Tofu. I got three stars on Level 207. I got three stars on Level 208. Players must serve four Egg Drop Soup dishes in order to complete this level. 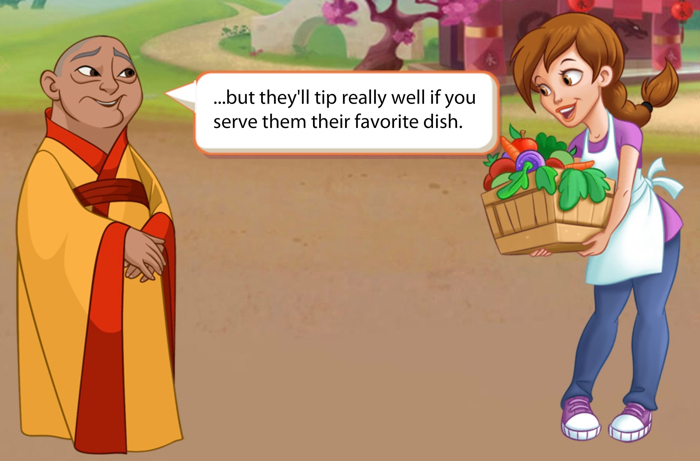 Monk: …but they’ll tip really well if you serve them their favorite dish. I got three stars on level 209. 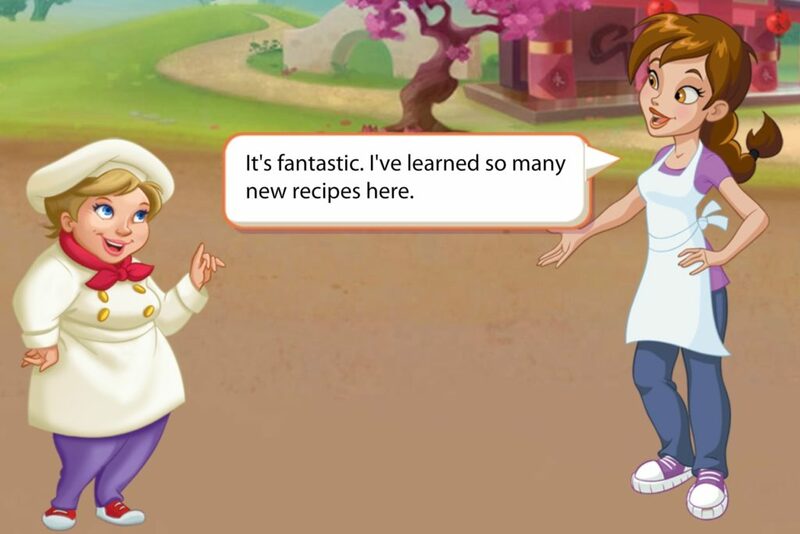 Chef Crisp: How’s the international cuisine training coming along? Pepper: It’s fantastic. 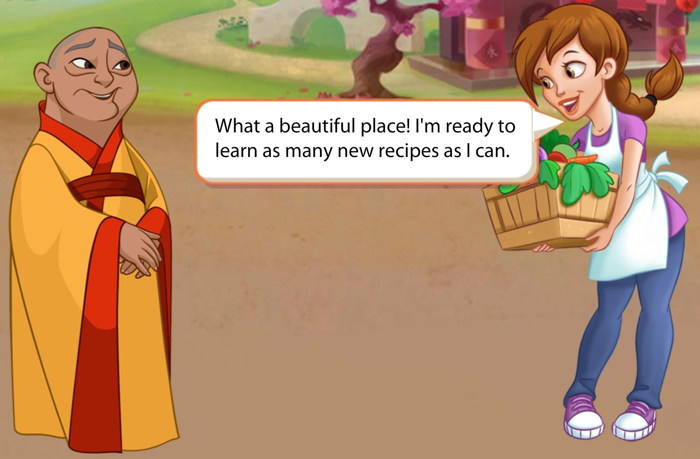 I’ve learned so many new recipes here. Chef Crisp: Very good. 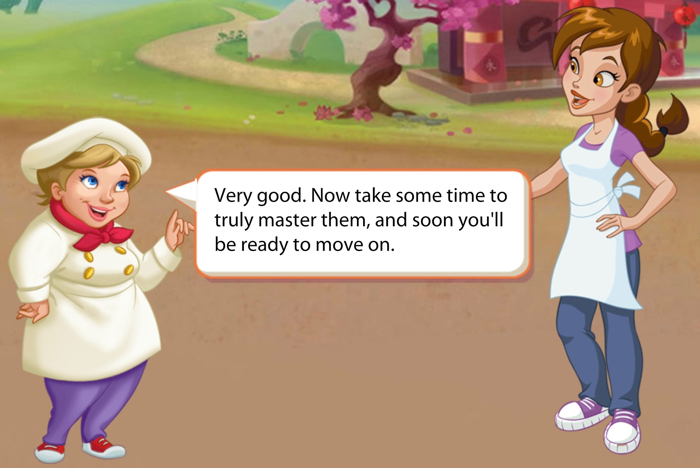 Now take some time to truly master them, and soon you’ll be ready to move on. 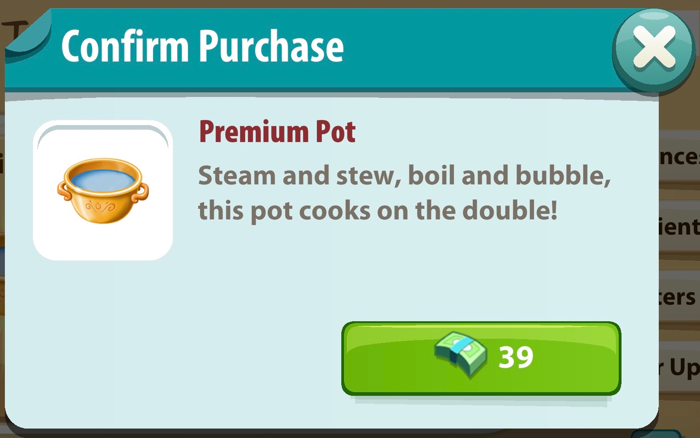 I purchased the Premium Pot. It cost 39 Kitchen Cash. It is possible to earn some of that while playing the game. Or, players can buy some with real-world money. The Chowder Monster, who first appeared in Chowderville, makes an appearance in Little Wok. The purpose of this monster is to annoy players. The Chowder Monster has a short temper. Wait too long to serve it the food it demands, and it throws a fit. It grabs two other customers and drags them away. When this happens, the player loses out on not only what the Chowder Monster would have paid for, but also the money from the two unfortunate customers. 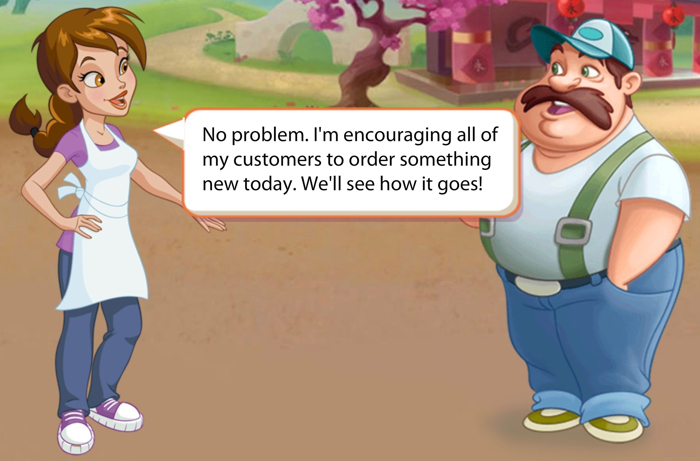 The Chowder Monster is especially problematic on levels that end after a player loses a certain amount of customers. 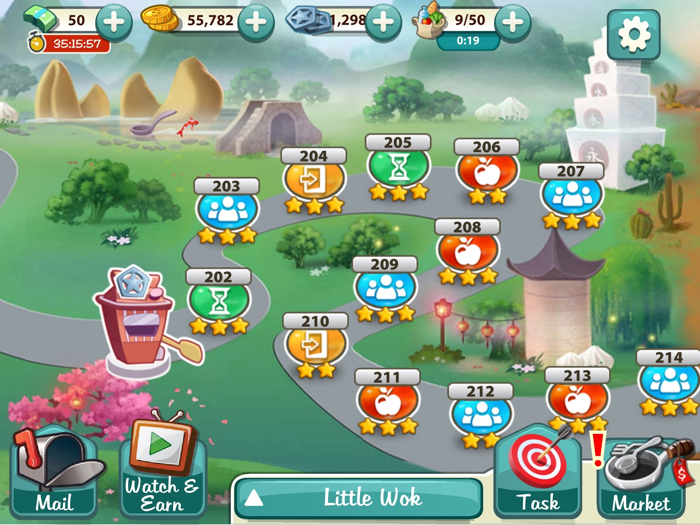 I got two stars in Level 210. I got three stars in Level 211. Players had to serve eight Wonton Soup dishes to customers. Pepper: I love that you love Orange Chicken so much. But did you ever think about trying something new off the menu? Mechanic: Hmm, I guess I can try. It may take me a long time to decide what to order, though. Pepper: No problem. I’m encouraging all of my customers to order something new today. We’ll see how it goes! I got two stars on Level 212. I got three stars in Level 213. Players needed to serve four Egg Foo Young dishes in order to complete this level. I got three stars on level 214. It is the last level in Little Wok. Pepper: Whew! 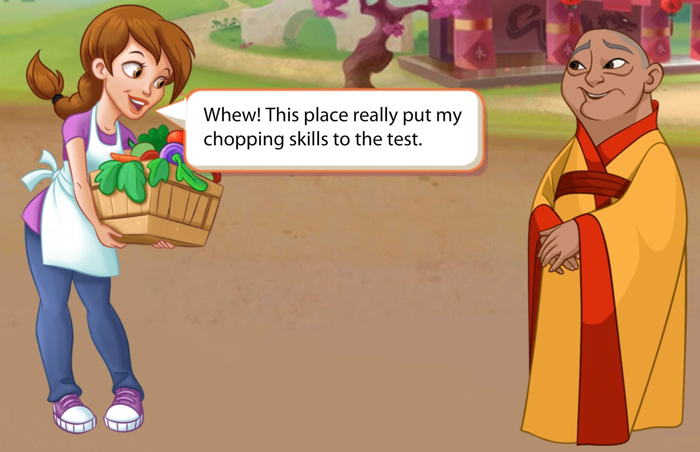 This place really put my chopping skills to the test. Monk: You wok’d it my friend. 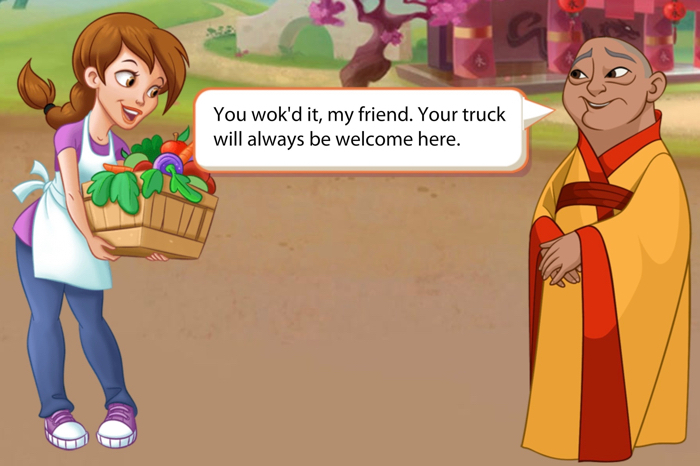 Your truck will always be welcome here. 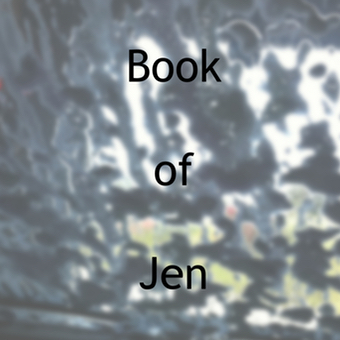 This is what the second part of Little Wok looked like when I finished it. 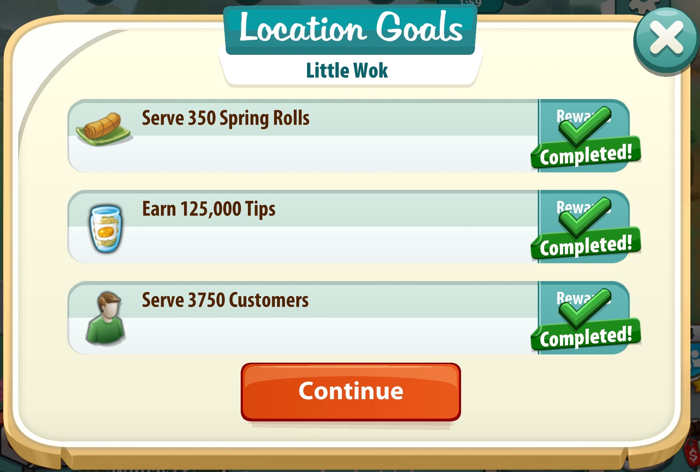 I completed all three of the Little Wok Location Goals. 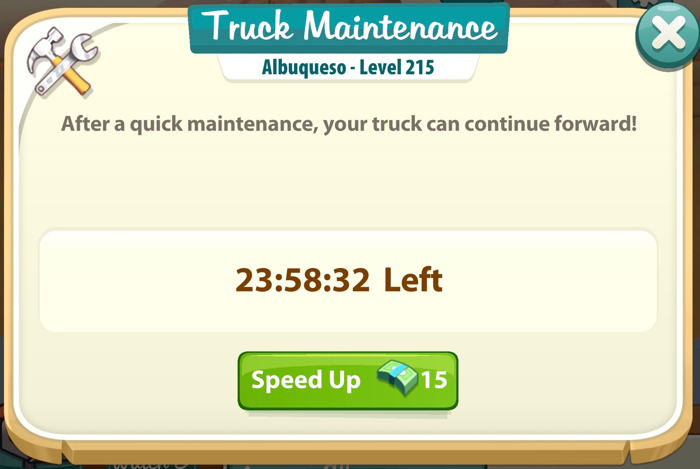 After finishing Little Wok, player have to wait for 24 hours (in real time) before they can begin Albuqueso. 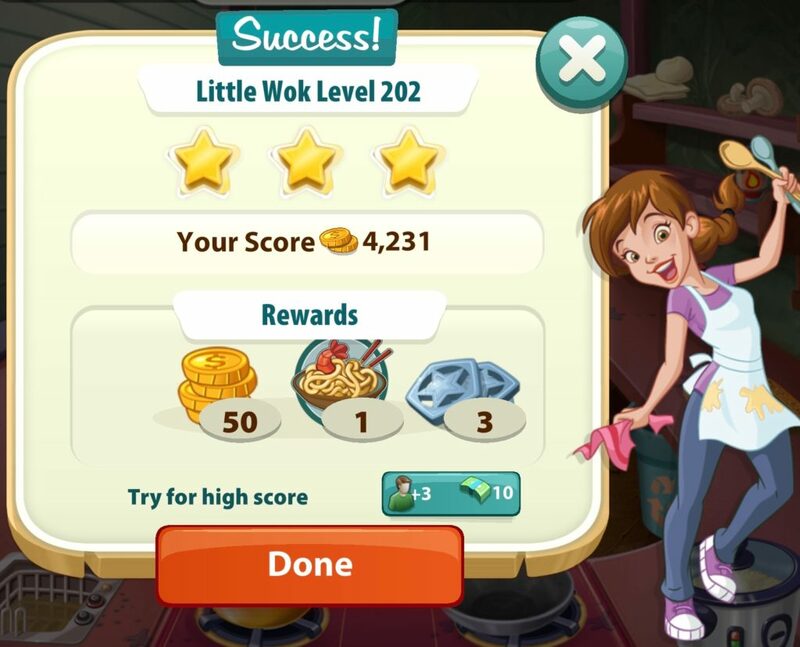 Kitchen Scramble App: Little Wok is a post written by Jen Thorpe on Book of Jen and is not allowed to be copied to other sites.